Aquifer is excited to announce that our iOS app, powered by AqueductSM is now available for free download from the App Store. 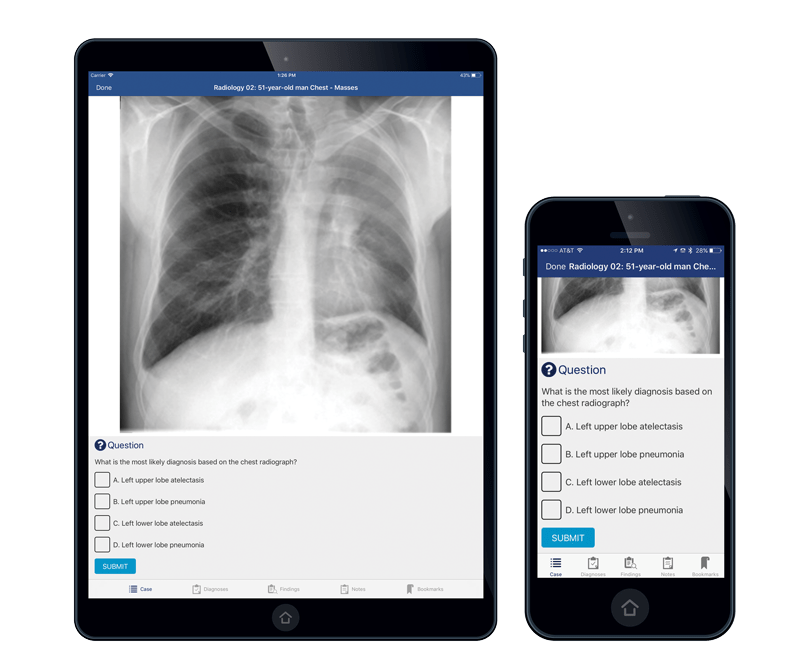 Students can now complete their cases easily from an iPhone or iPad device—anytime, anywhere. Work Offline! Download cases in advance and complete work even without an internet connection. Case work will sync to individual Aquifer accounts when devices reconnect to the internet. Once a device has synced, progress can be viewed in student and course reports on your laptop or desktop computer. Only registered users can sign in to the iOS app. Please complete your Aquifer registration before signing in to the iOS app. The app is intended for viewing cases only. Administrators have unrestricted access to all of their cases, but reporting, course management, and user management are not available on the app should be completed at your laptop or desktop computer. To download the app, click on the button below, or search “Aquifer Clinical Learning” in the App Store. The Aquifer Android App is coming soon! Stay tuned for updates.